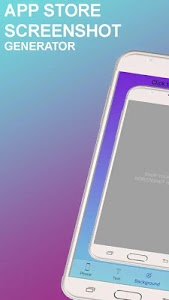 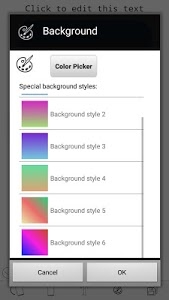 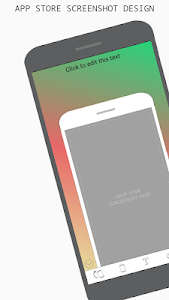 App Store - Screenshot Design Generator lets you merge your app screenshots into device frame with highest output image quality so can be used for a promotional purpose or to use over play store or app store. 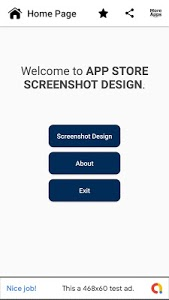 App Store - Screenshot Design Generator allows users to create real screenshots of their own apps for promotional purposes. 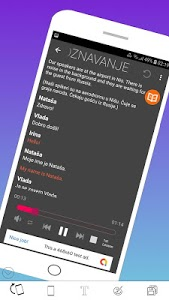 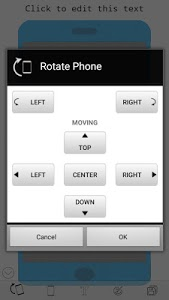 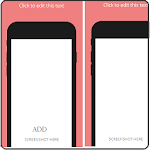 This android version avails many mobile device frames which can be picked to merge your app screenshot. 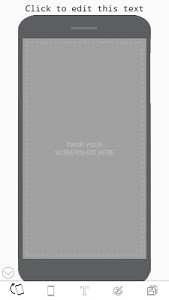 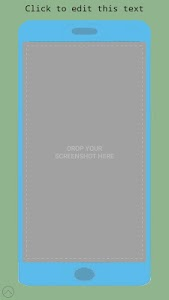 Screenshot device frame generator works perfectly with device art, so you can see your perfect screenshot right inside your chosen device frame. 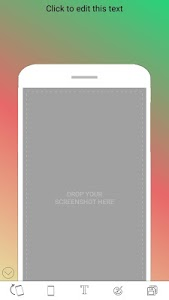 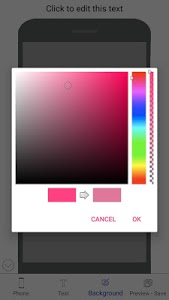 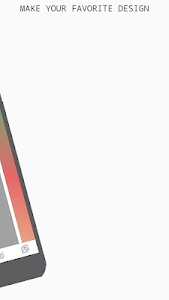 App Store - Screenshot Design Generator is the simpliest and very easy to use. 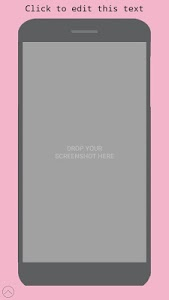 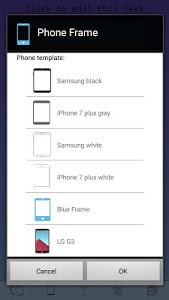 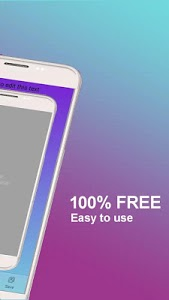 Choose your favorite phone template and make your favorite screenshot design. IMPORTANT: We’re always making changes and improvements to App Store - Screenshot Generator. 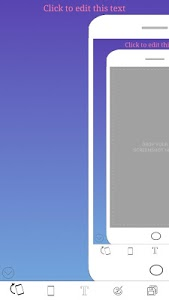 To make sure you don’t miss a thing, just keep your Updates turned on. 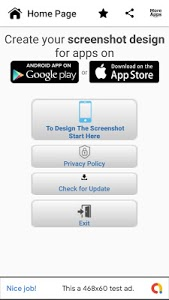 Rate , comment and share this app everywhere ! 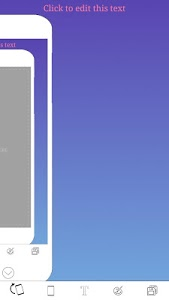 Check our upcoming updates, stay tuned! 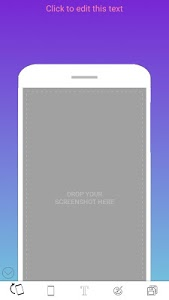 Similar to "App Store - Screenshot Design Generator"